Home/Ganza Moments/Way to go, Joaquin! Joaquin Ernesto Mariano (gr. 6) earned 2nd place for the home run derby competing against 16 players from 6 different teams! 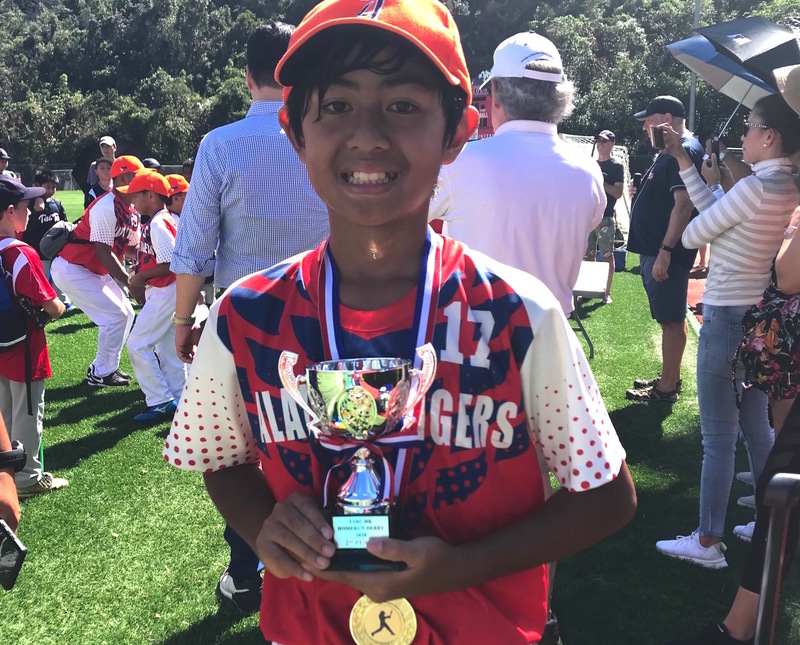 ️His team, the Alabang Tigers, won 2nd place in the 11 years old and under division at the Tai Tam Fall Classics Baseball Tournament held Sept. 21-23 in Hong Kong.